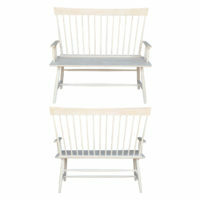 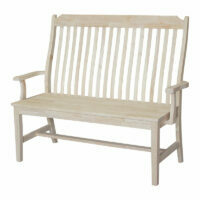 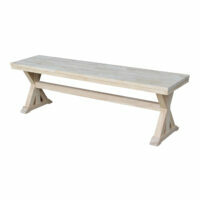 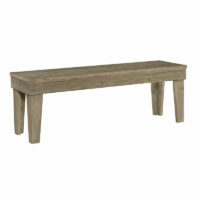 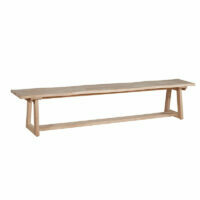 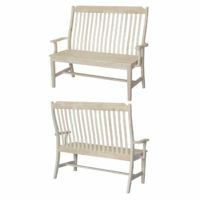 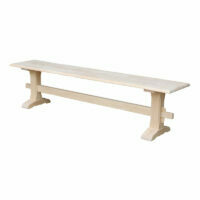 The Whitewood Farmhouse Bench has a simple, traditional style. 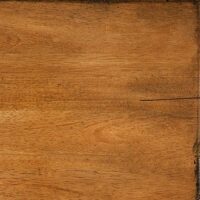 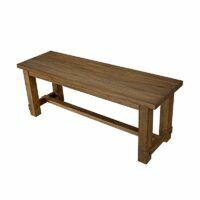 It’s made of solid hardwood and features turned legs. 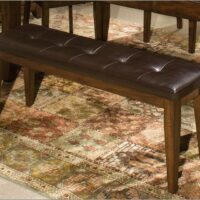 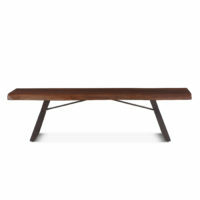 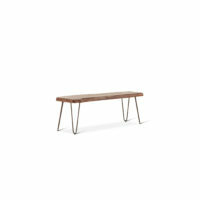 This Bench works in Any Space and SO comfy! 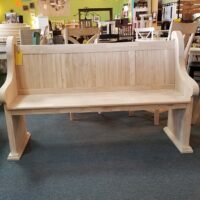 This bench will seat the entire team! 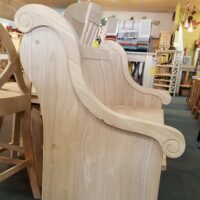 Unfinished or unlimited finish options! 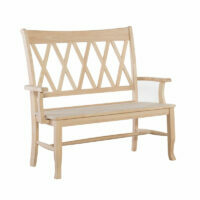 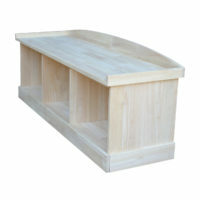 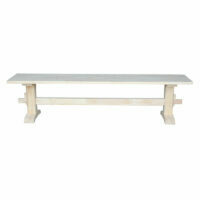 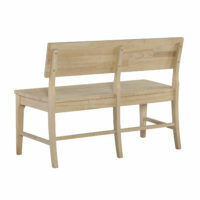 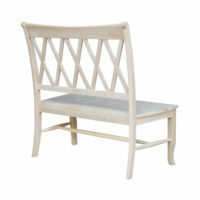 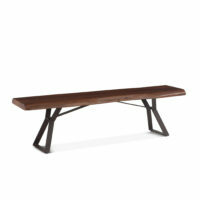 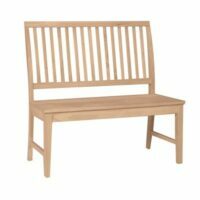 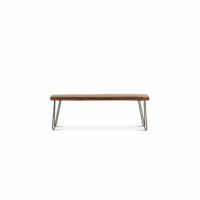 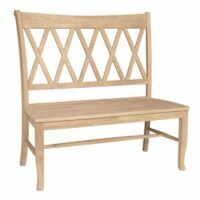 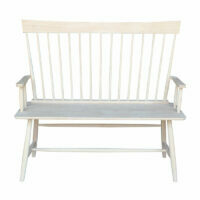 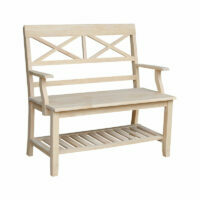 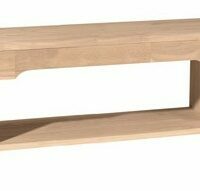 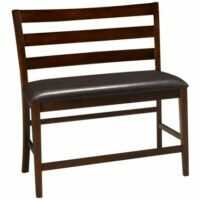 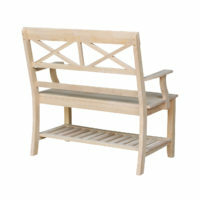 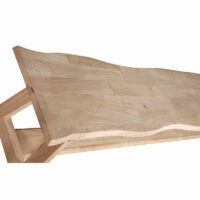 The Whitewood Entry Bench is perfect for a hallway or entry area. 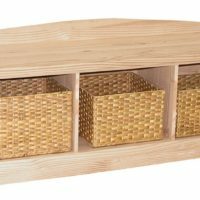 It provides a lot storage in three separate compartments. 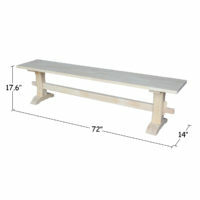 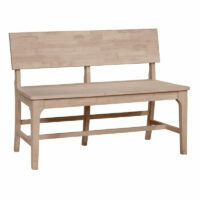 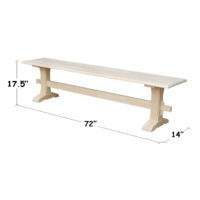 The Whitewood Farmhouse Bench has a simple, Shaker style that can fit almost any home decor. 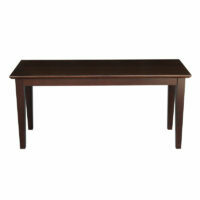 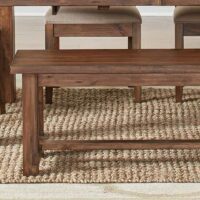 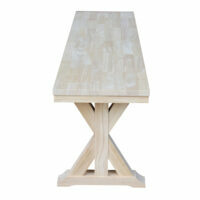 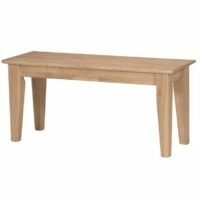 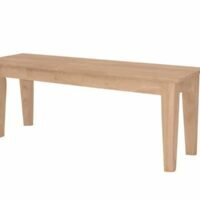 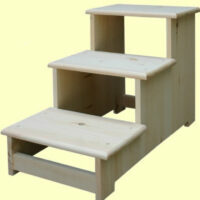 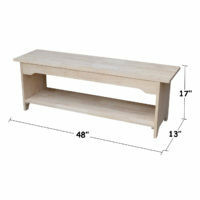 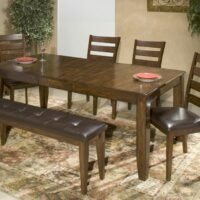 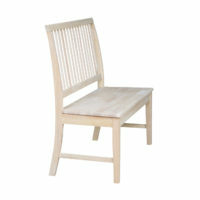 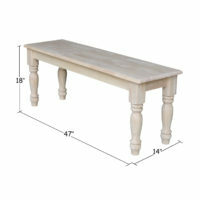 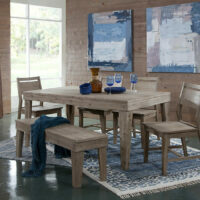 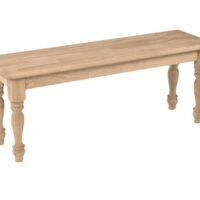 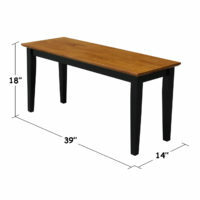 It’s made of solid hardwood and features well crafted Shaker legs.